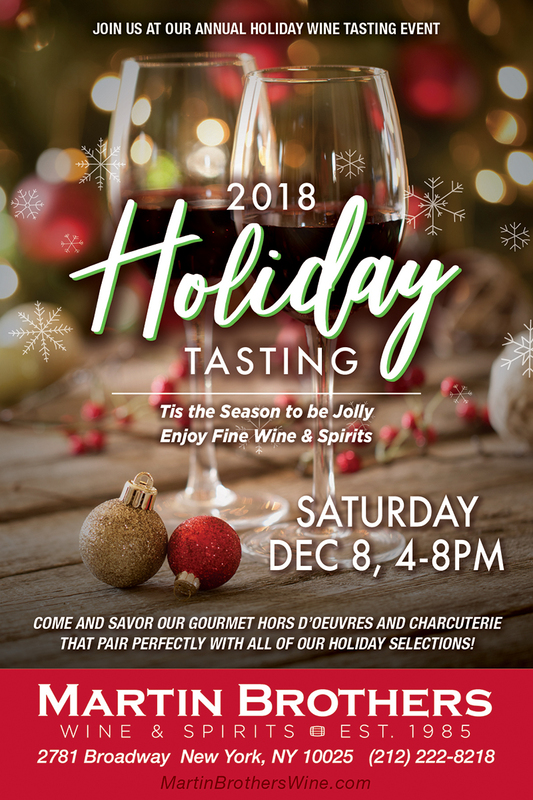 We invite you to join us at our annual holiday wine tasting this year on Saturday, December 8th from 4:00-8:00PM. Mark your calendars for this one-of-a-kind event and stop by to enjoy the finest wines and pairings from one of the best wine shops in the area. It’s the perfect way to start off your Holiday season!